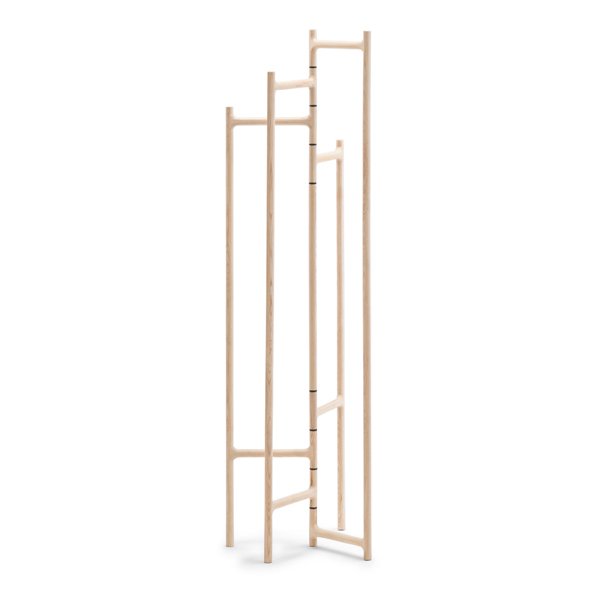 A coat hanger that becomes a graphical presence, a dance of slender structures, which close and reopen around a central linchpin, creating different points of view and methods of usage. Made with a block of natural or dyed charcoal ash wood, it pays homage to ancient woodworking techniques, which transforms into a geometry exercise. 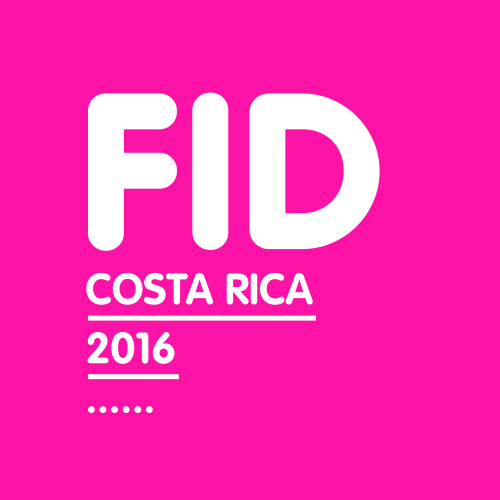 Excited to be part of FID Costa Rica 2016. An event that brings together 2200 people from 14 different countries to share and celebrate the creativity that embraces the world today. Taking place at the Museum of Contemporary Art and Design; it will be a festival full of workshops, exhibitions and speakers. We are proud to participate and exhibit one of our product design pieces at the most awaited event in the world of furniture. 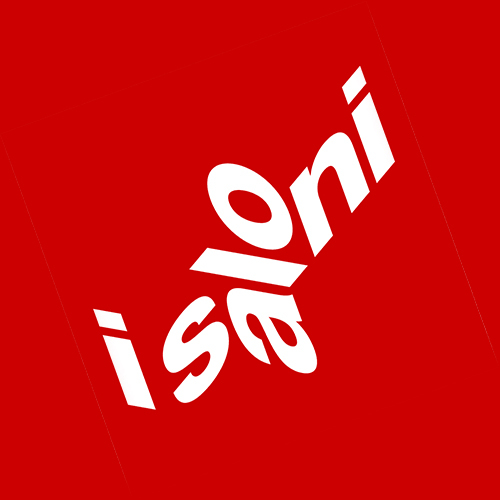 A week full of presentations, events and exhibitions on the latest trends in the field. 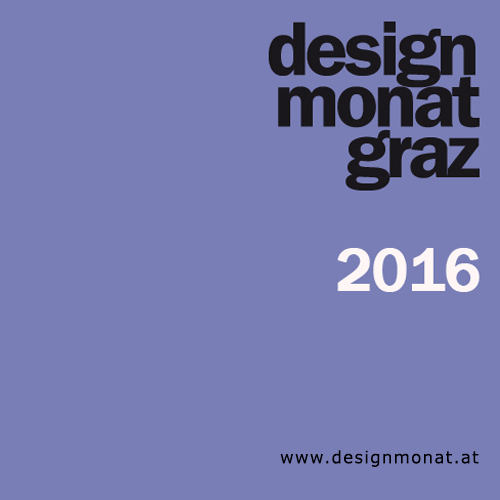 We are excited to participate and exhibit one of our product design pieces in Austria’s major design event. A month full of activities, such as lectures, workshops and exhibitions. An event that will celebrate its 8th year and hopes to bring together more that 64,000 people this year. 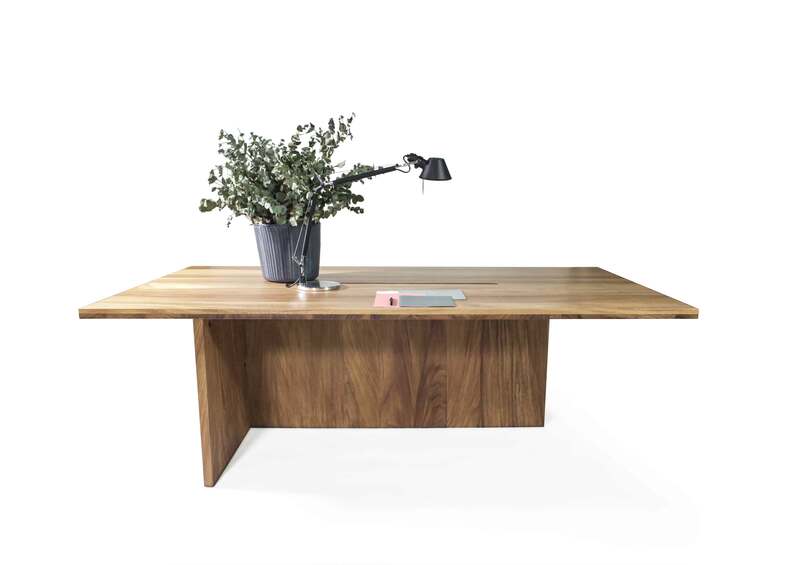 We are honored to be part of a High End Furniture design event that hosts more than 700 exhibitors from more than 30 countries in 11 categories from furniture to materials to kitchen and bath to fabricators. A showcase for contemporary design exhibiting the latest trends in the field. An event that offers a series of fascinating programs, and a packed schedule of exhibits and features.